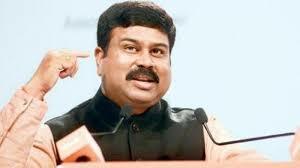 Union Petroleum Minister Dharmendra Pradhan has said India will coordinate with China and other Asian countries to voice against the "Asian Premium" being charged by the Organisation of the Petroleum Exporting Countries. Indian Oil Corporation chairman Sanjiv Singh will coordinate with the head of China National Petroleum Corporation (CNPC) to chalk out the strategy that would result in getting better price from OPEC countries. The Ministry of External Affairs (MEA) in cooperation with Germany and the United Nations Office for Disarmament Affairs (UNODA) will host the India-Wiesbaden Conference 2018 in the national capital New Delhi. 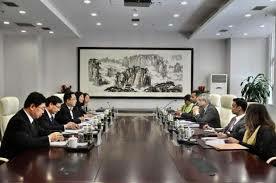 Federation of Indian Chambers of Commerce and Industry (FICCI) will be the industry partner for the event. 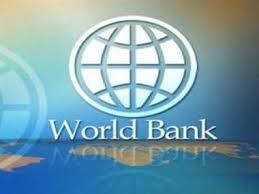 India signed a $250 million loan agreement with the World Bank for Bihar Kosi Basin Development project, aimed at enhancing resilience to floods and increase agriculture productivity. The objective of the project is to enhance resilience to floods and increase agricultural production and productivity in the targeted districts in the Kosi River Basin, and to enhance Bihar's capacity to respond promptly and effectively to an eligible crisis. 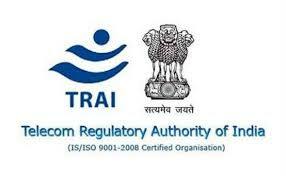 The Telecom Regulatory Authority of India (TRAI) unveiled the beta version of a portal that aims to bring on one platform, the tariffs offered by telecom operators in different service areas. The move is expected to provide more transparency and information on multiple tariff offerings by telcos, helping consumers at large. Textiles and Information and Broadcasting Minister Smriti Irani inaugurated the Home Expo India 2018 at India Expo Centre and Mart in Greater Noida today. The Minister also visited the Academy of Convention, Trade Fair, Event Research and Management established by India Expo Centre and Mart. She said, the academy will give boost to the Skill India Programme.